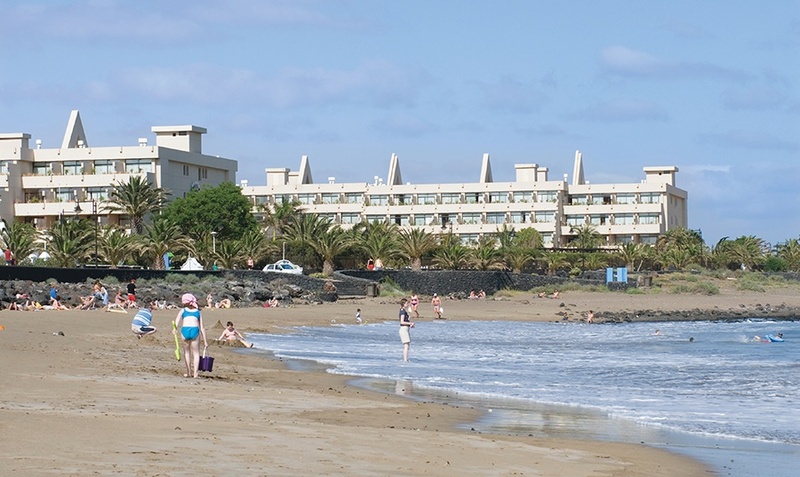 The popular Beatriz Playa is well known on the Irish market. 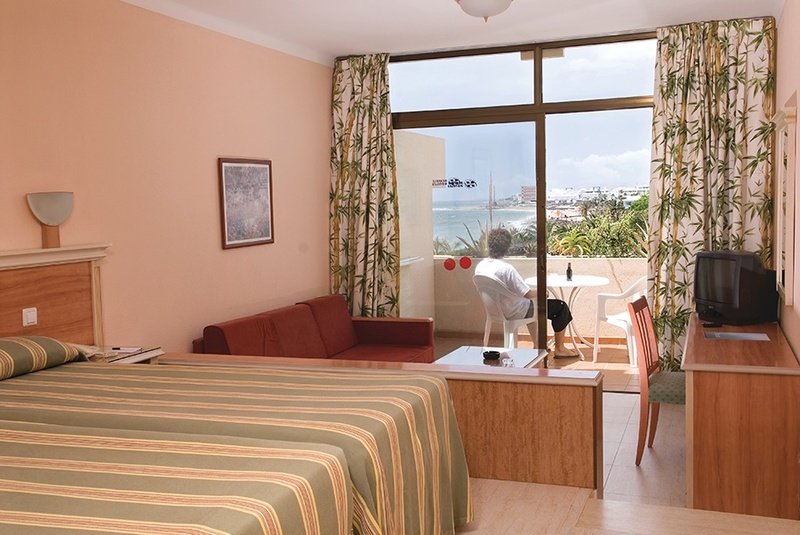 It has an ideal situation overlooking the seafront promenade. 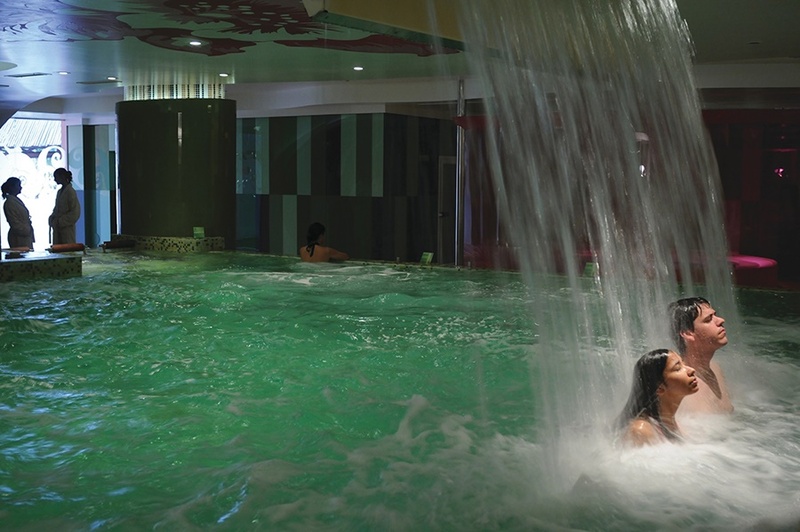 Their Spa centre offers a variety of body treatments and experiences in the hydrothermal circuit pools. 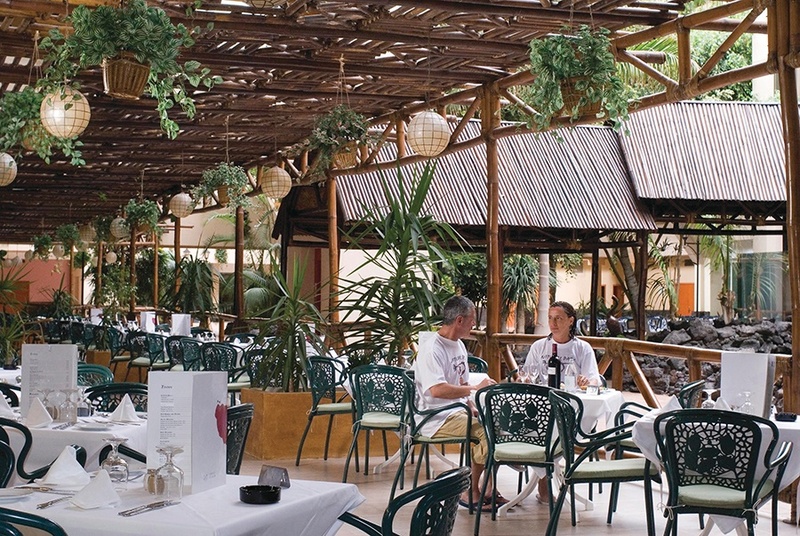 The lively atmosphere and activities at this comfortable hotel make it a good value holiday choice.